„War of Arts“ will be screened at CPH:DOX in Copenhagen end of march. You can buy your tickets here. 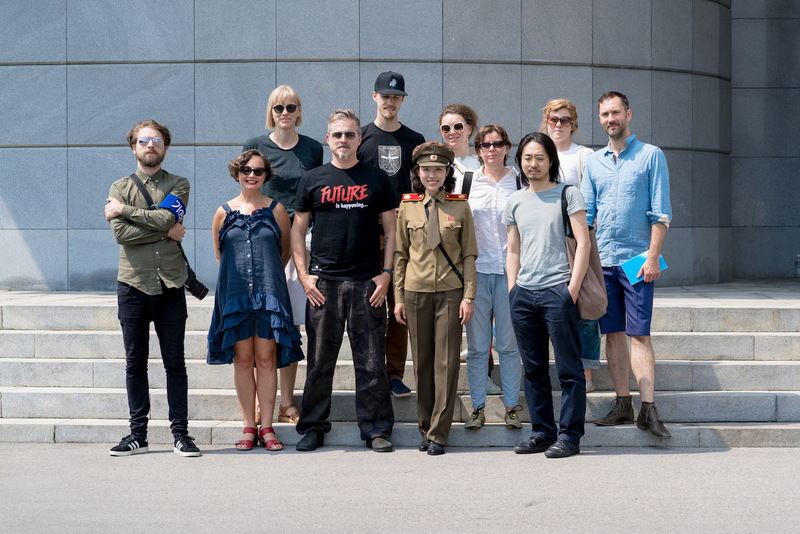 What happens when a group of international artists travel to North Korea to create art like the regime have never seen before? 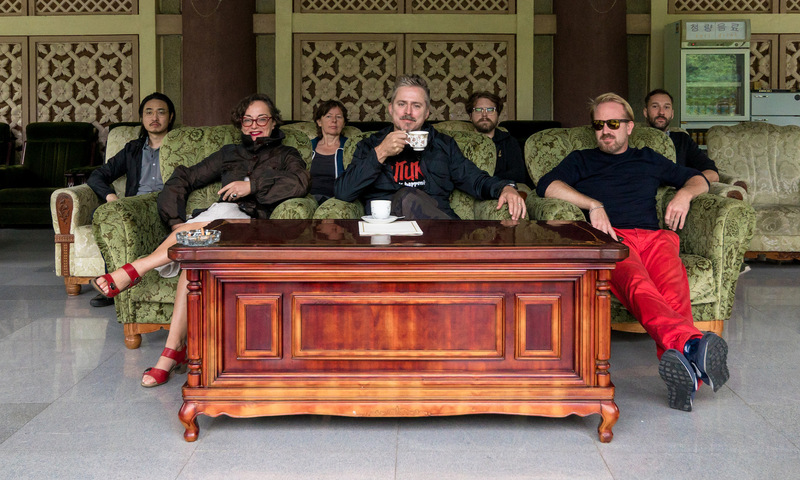 While the world is on the verge of nuclear war, a group of Western contemporary artists are invited into the eye of the storm – North Korea. The aim is to collaborate with North Korean artists in an art-exchange project displaying new and challenging art in a country where abstract art is forbidden. We observe as the notoriously clandestine and bleak country is invaded by this cast of colorful characters. They arrive in pursuit of a peaceful cultural exchange, but the project may well turn into a War of Art. 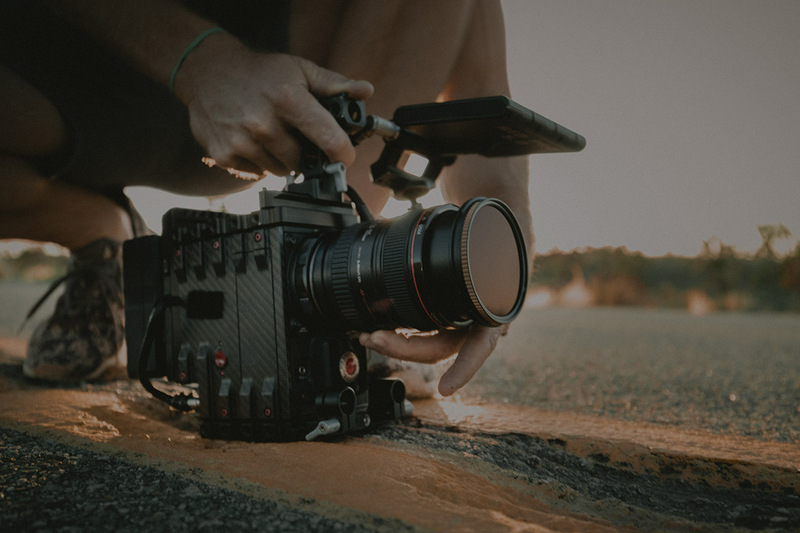 Wir konzipieren, entwickeln und produzieren innovative, spannende und preisgekrönte Inhalte für große Fernsehsender, Plattformen und andere namhafte Kunden weltweit. © Copyright Story House Productions. Made by dnd.